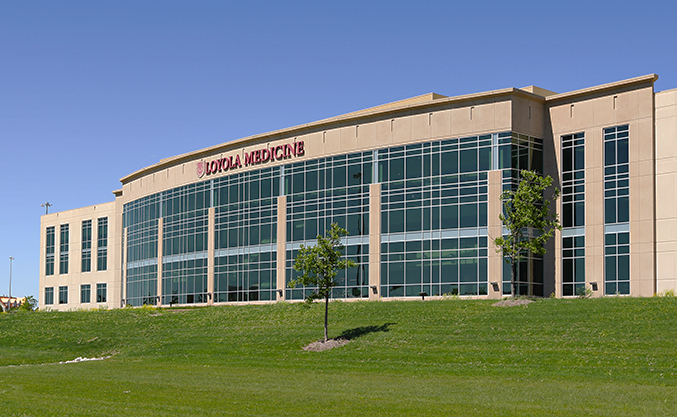 The Burr Ridge Medical Office Building development is anchored by the Loyola University Health System and home to top primary care doctors and specialists including cardiology, women’s health and neurology. The development is located on a 6.9 acre site overlooking Interstate 55 and County Line Road. 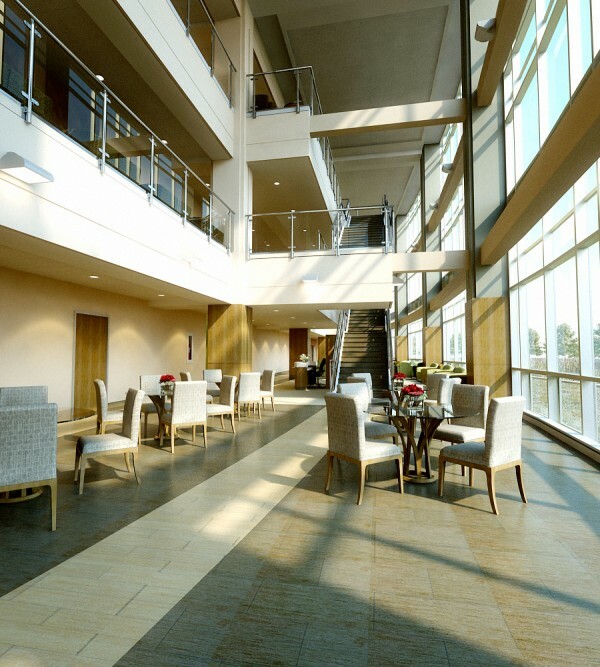 The building features a lobby space enclosed by a floor-to-ceiling curtain wall system and features medical office space on all floors. 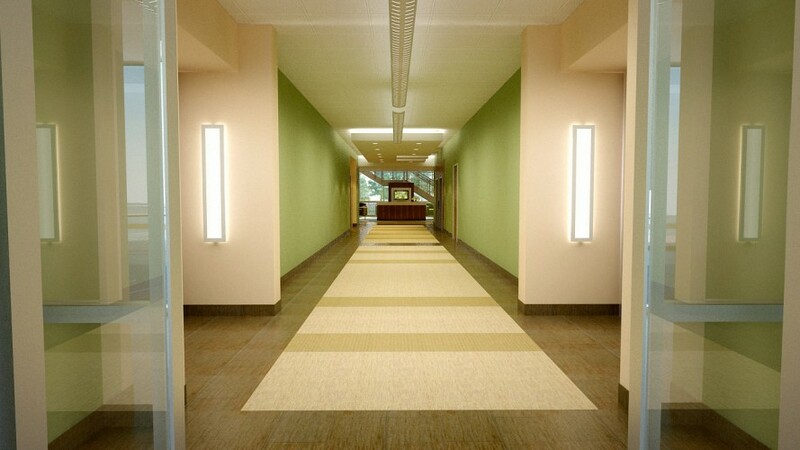 Sterling Bay and CBR Medical Center Investor, L.L.C.